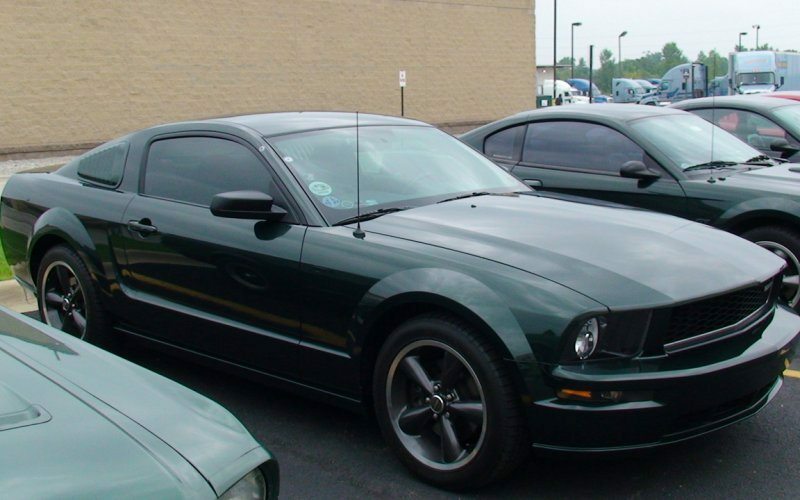 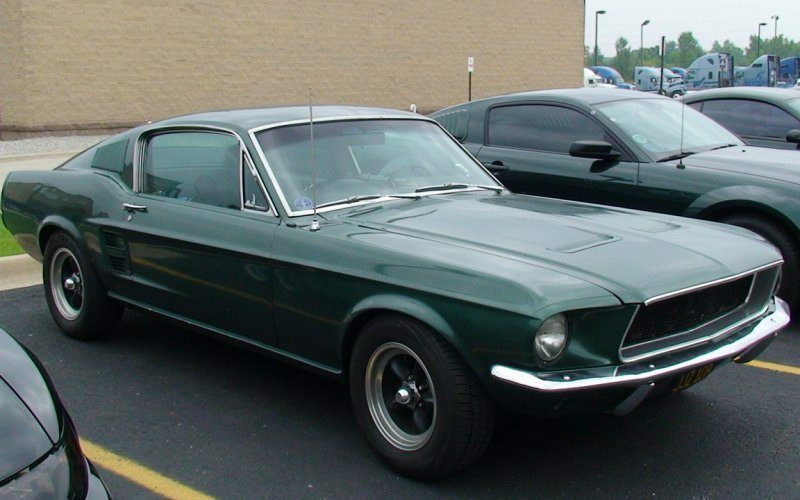 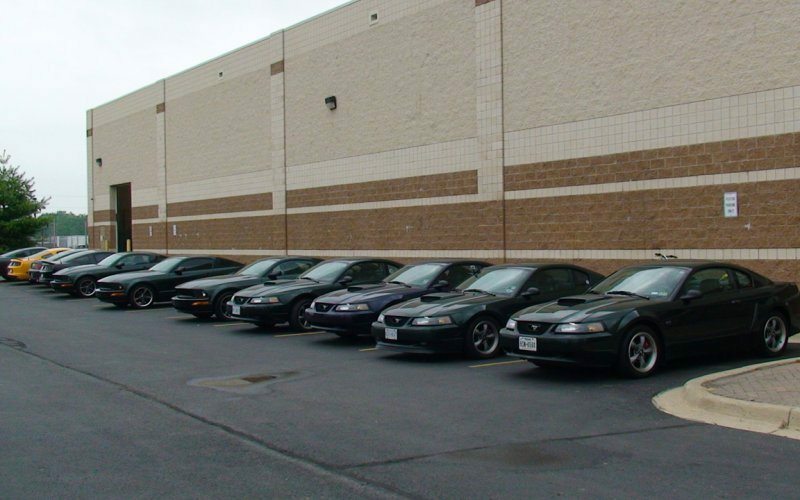 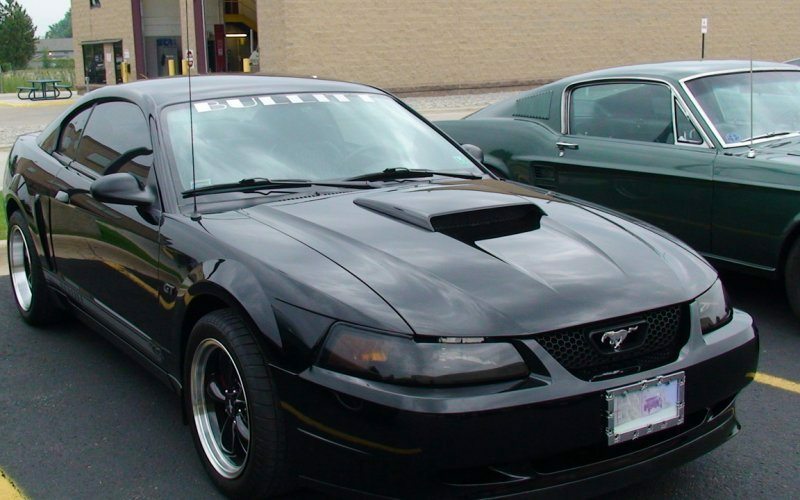 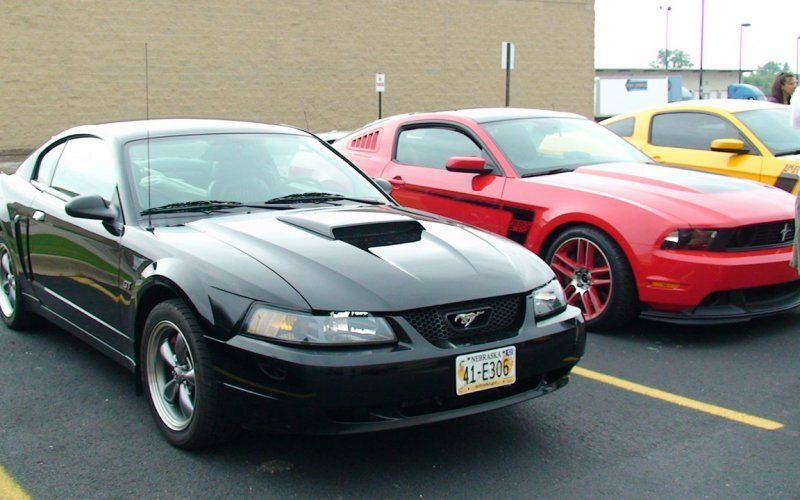 The Bullitt organization was formed to support owners of the special edition Ford Mustang Bullitt. 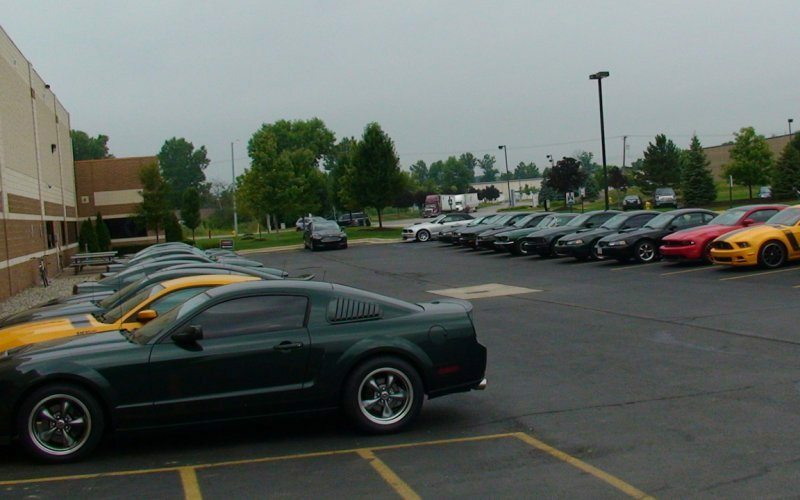 In an effort to support continued fellowship among Bullitt owners, and foster growing public awareness for the vehicle. 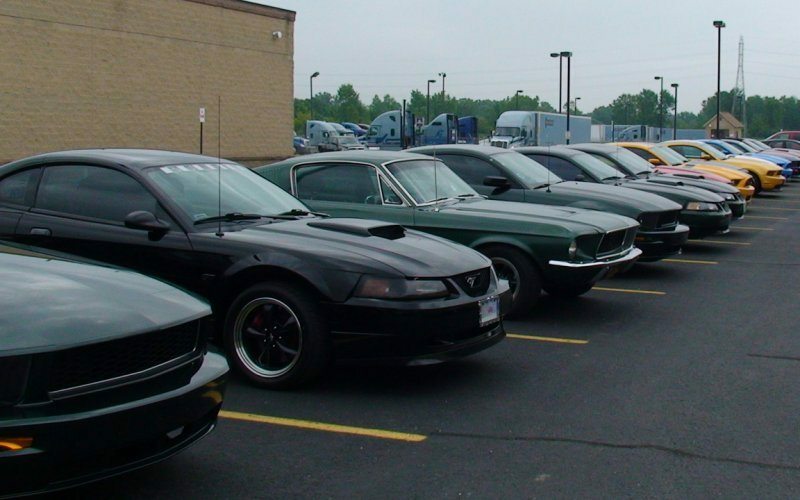 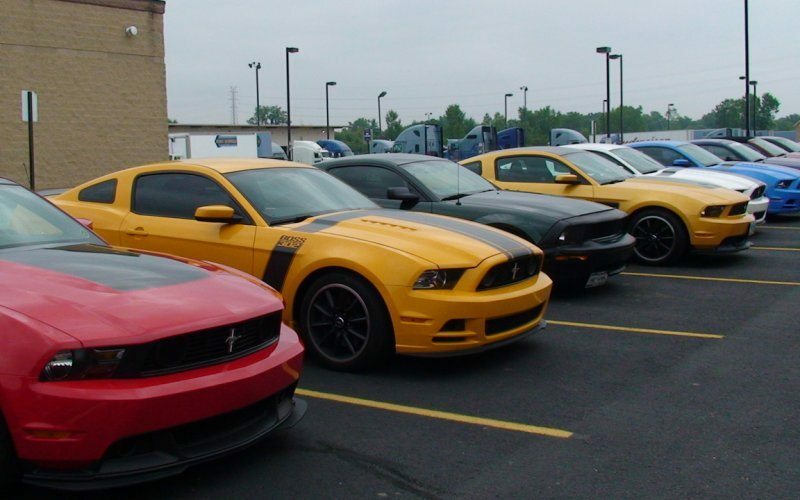 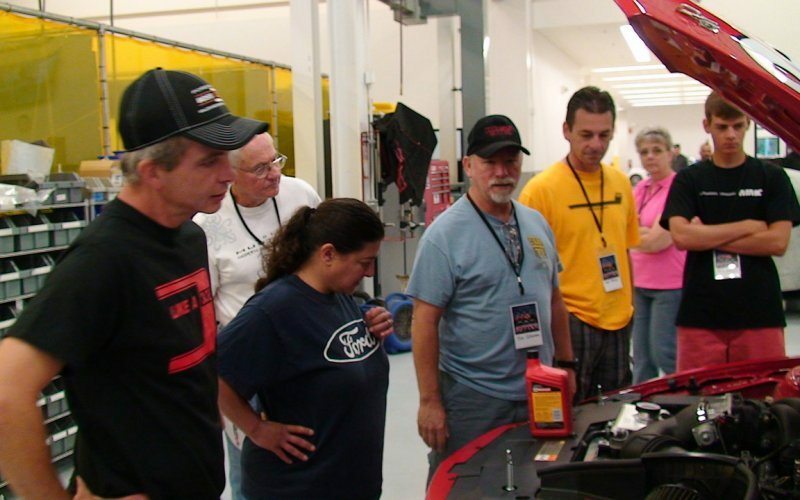 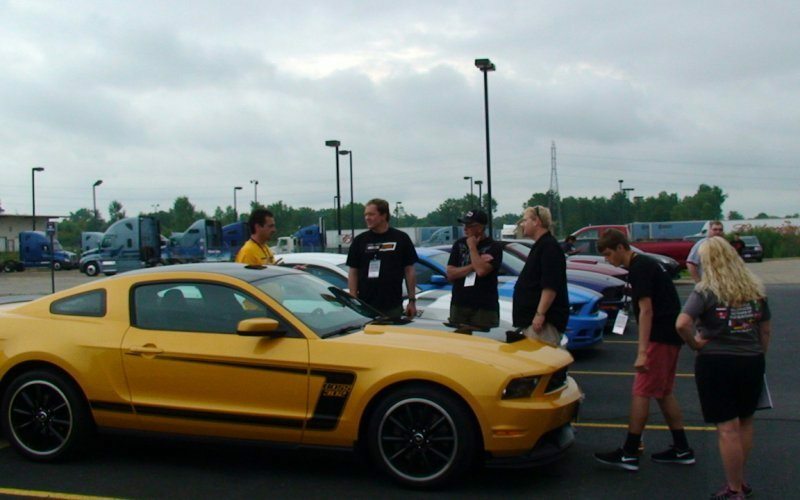 Members from all around the US drove to the area, some all the way in from California for the big nationals a week-long event ending with the 50th Celebration of Ford Mustang. 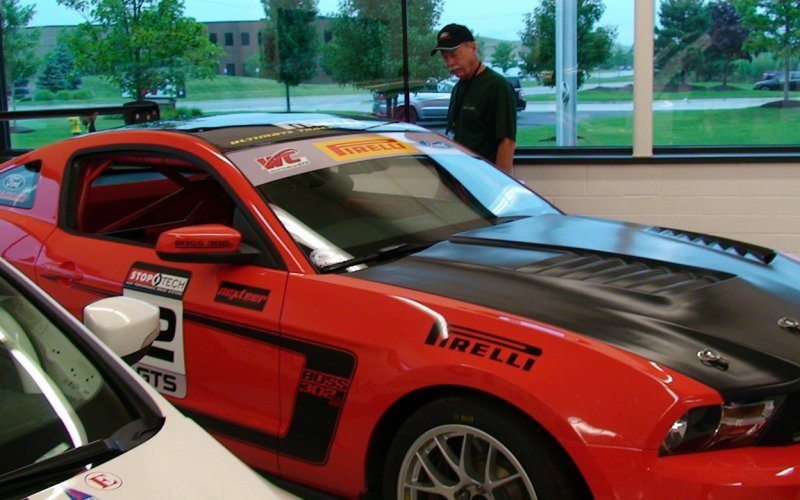 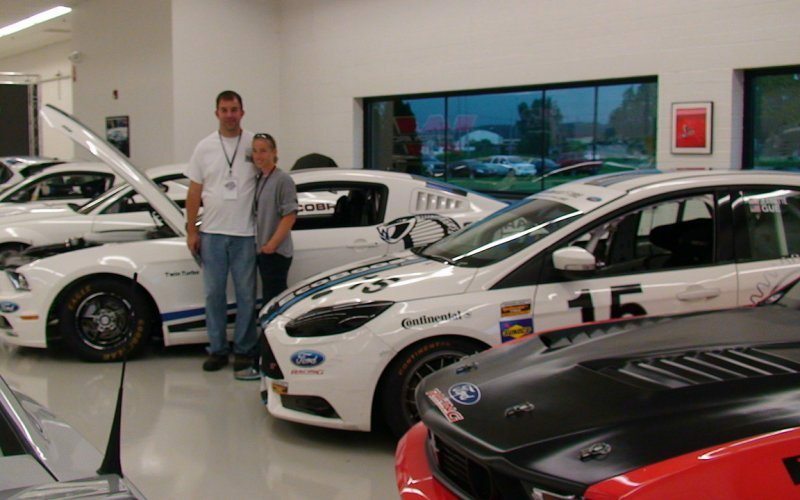 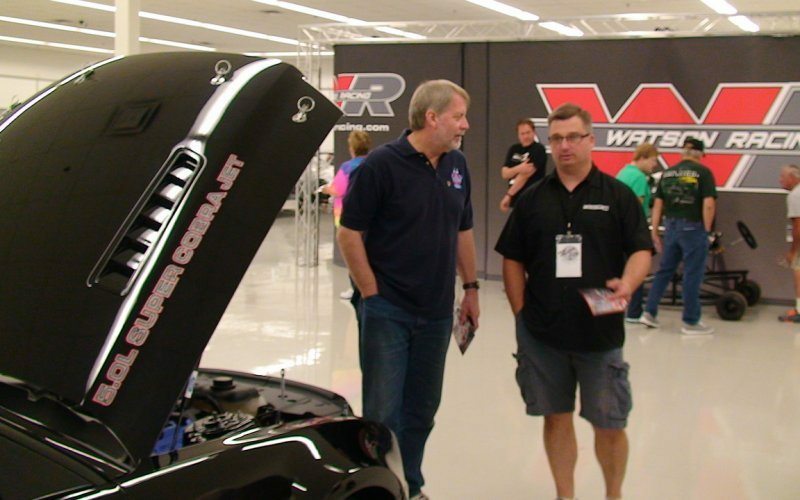 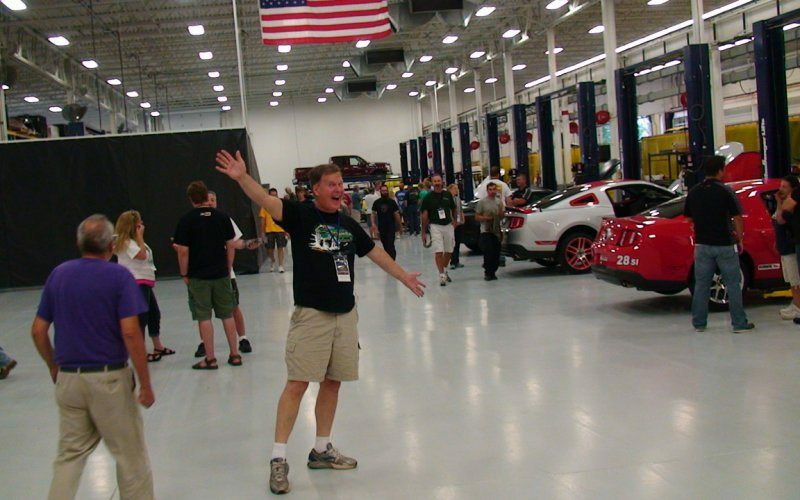 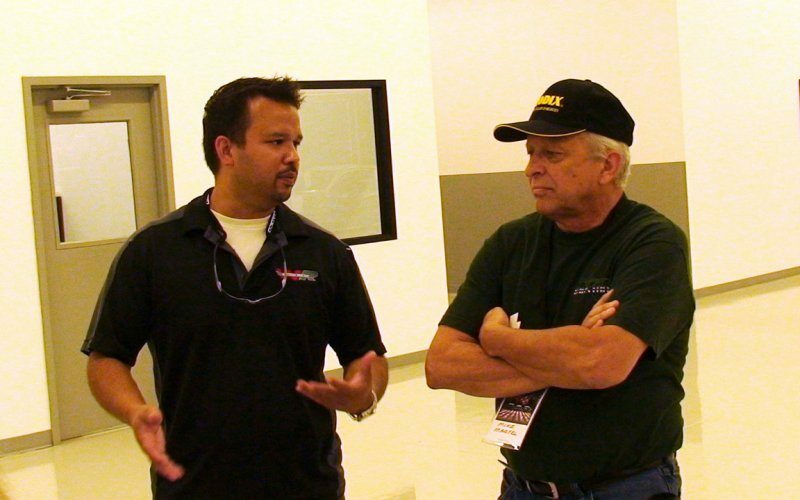 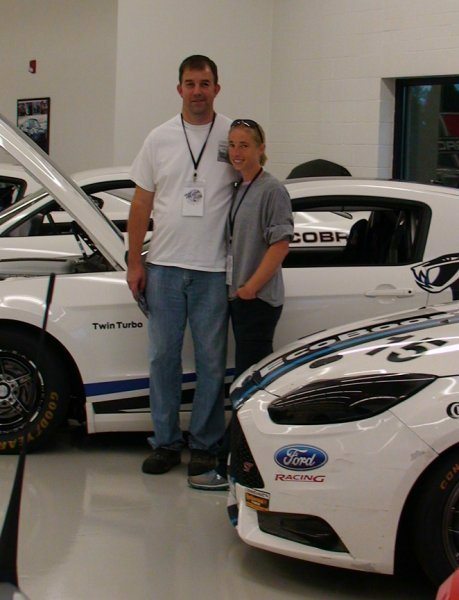 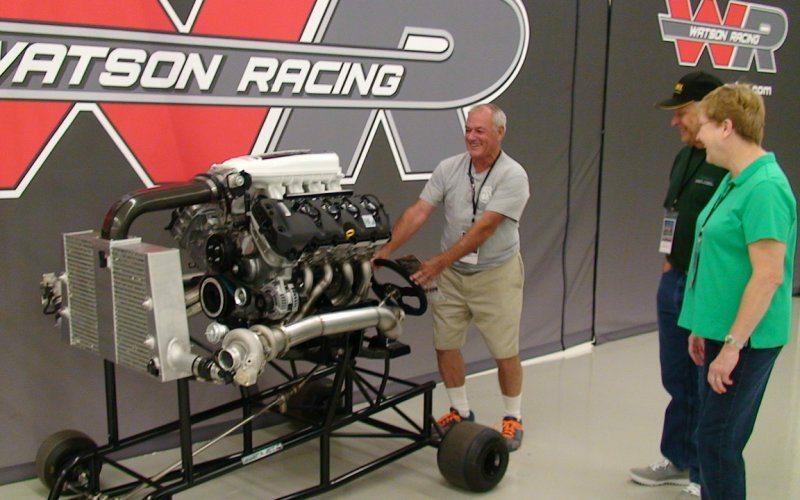 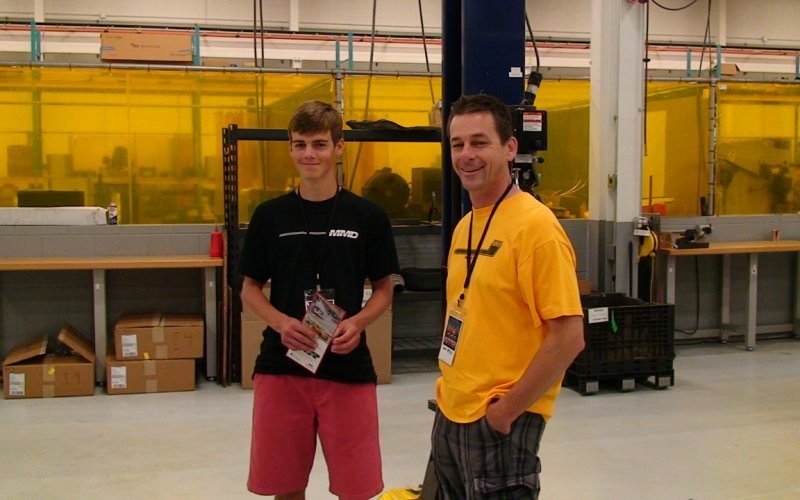 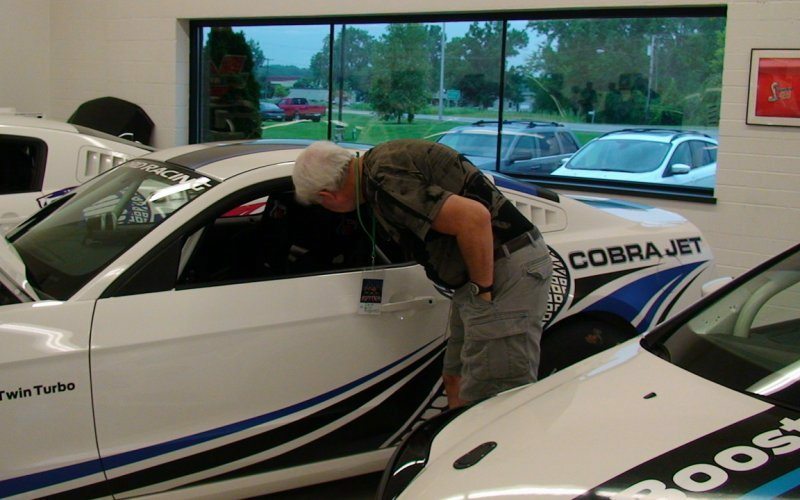 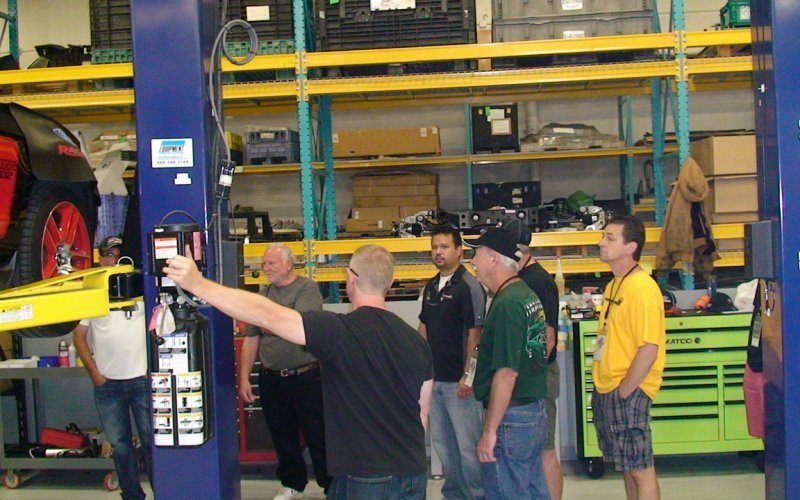 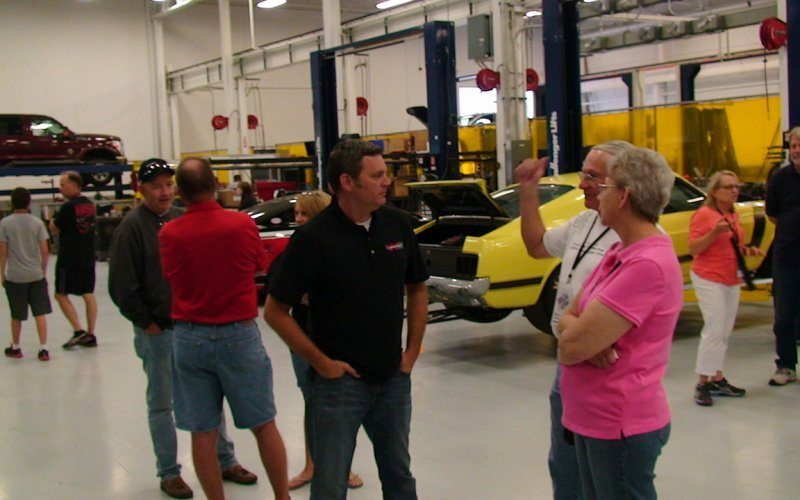 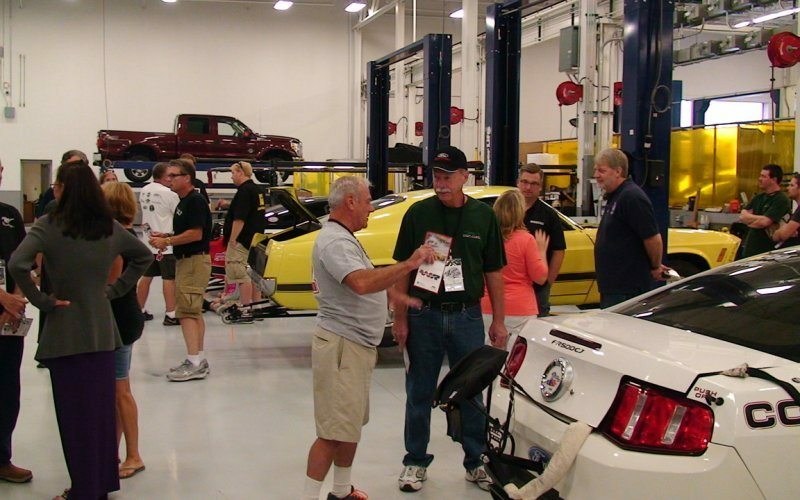 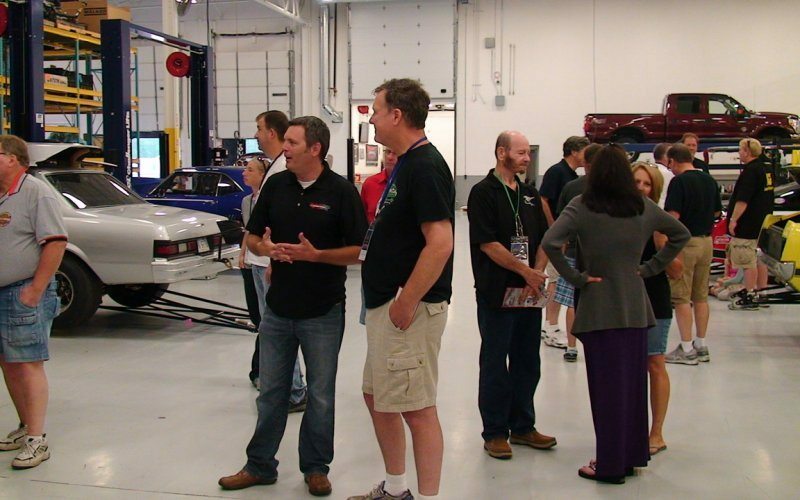 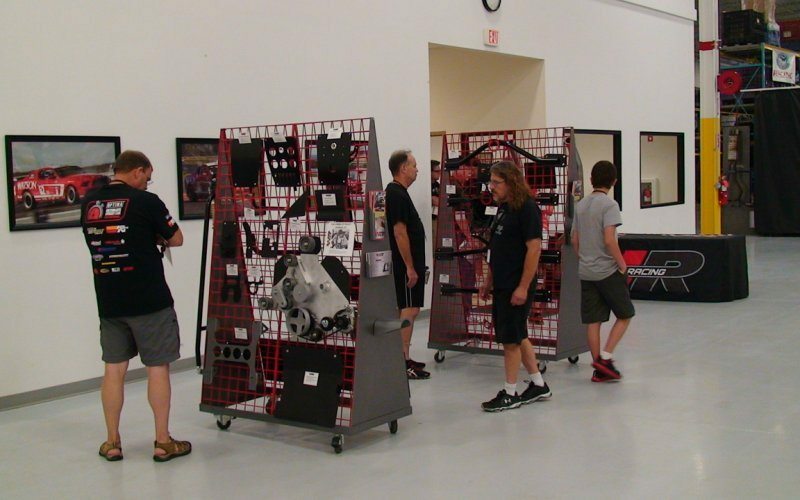 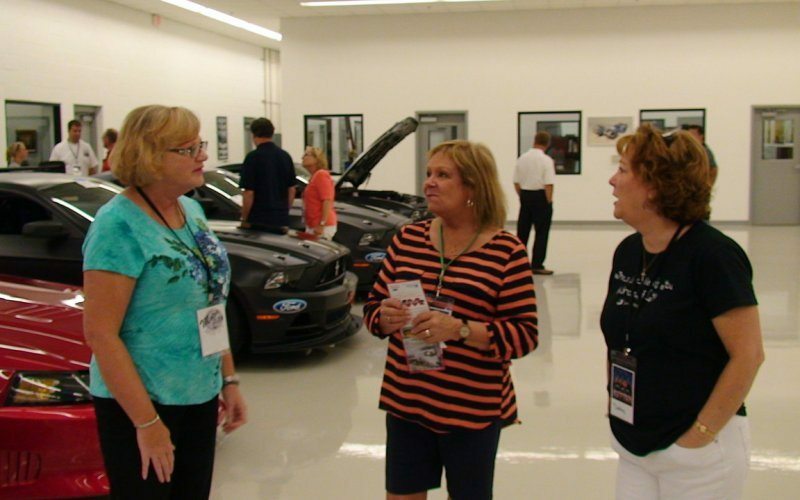 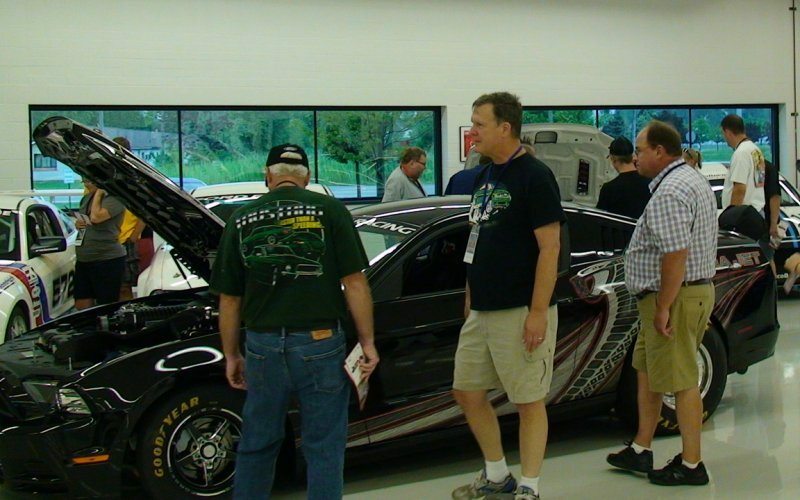 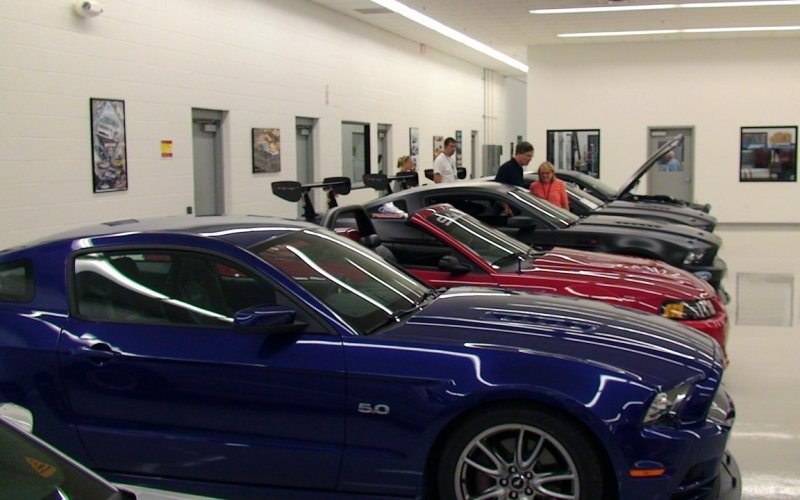 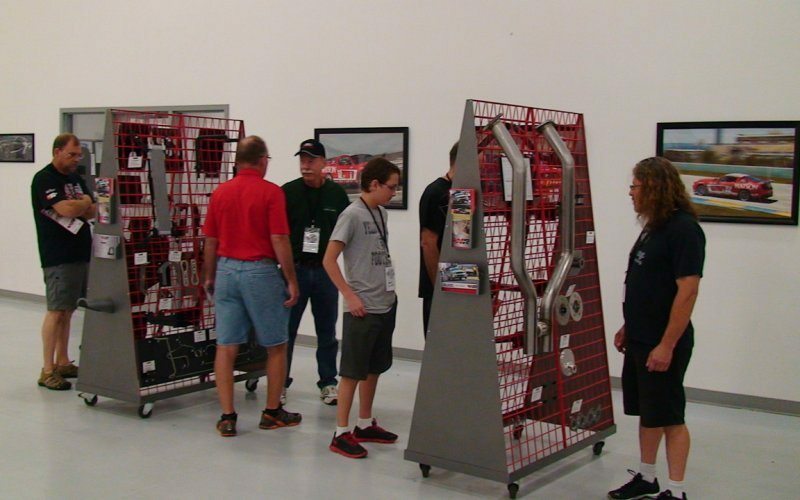 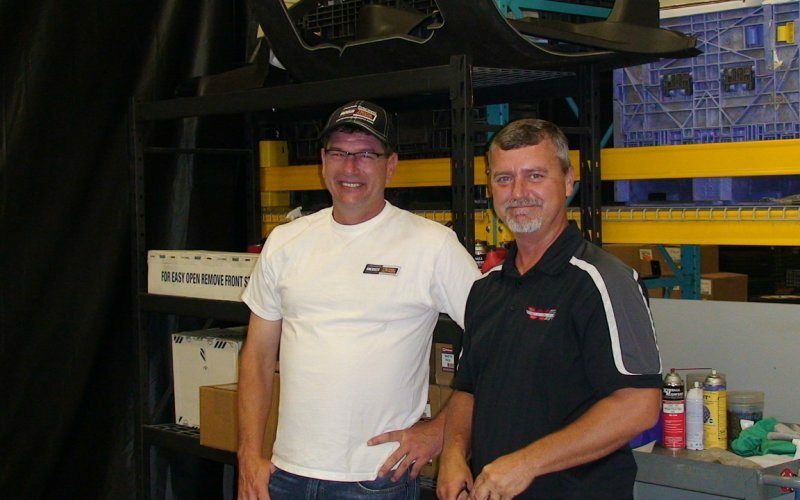 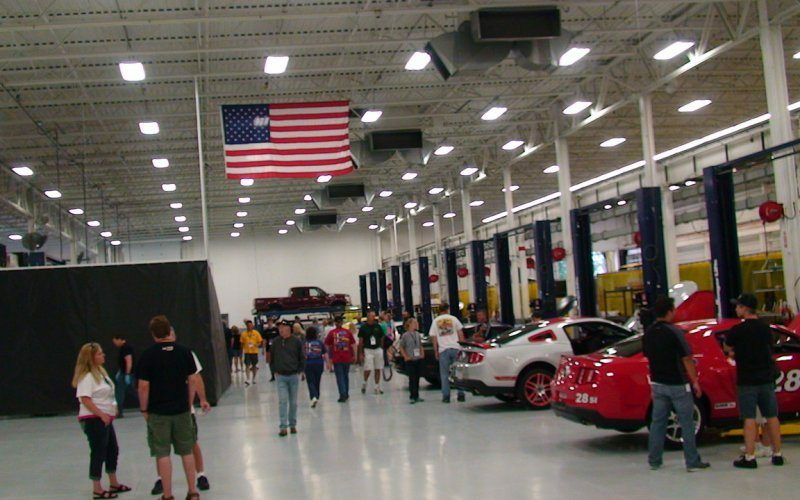 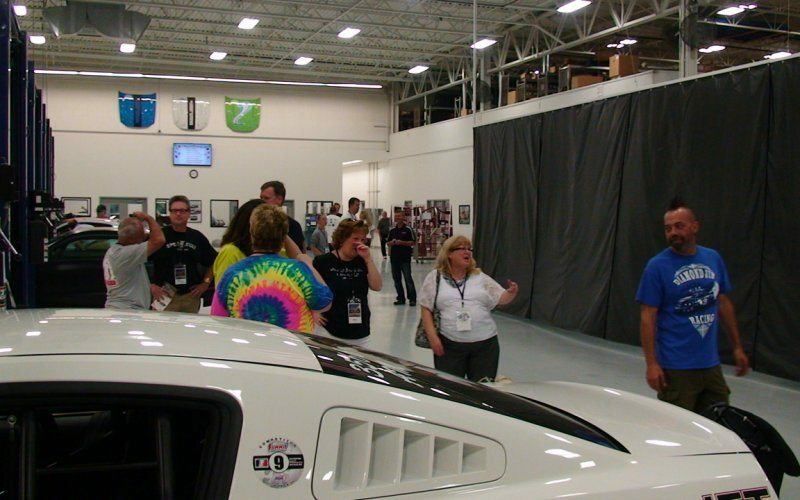 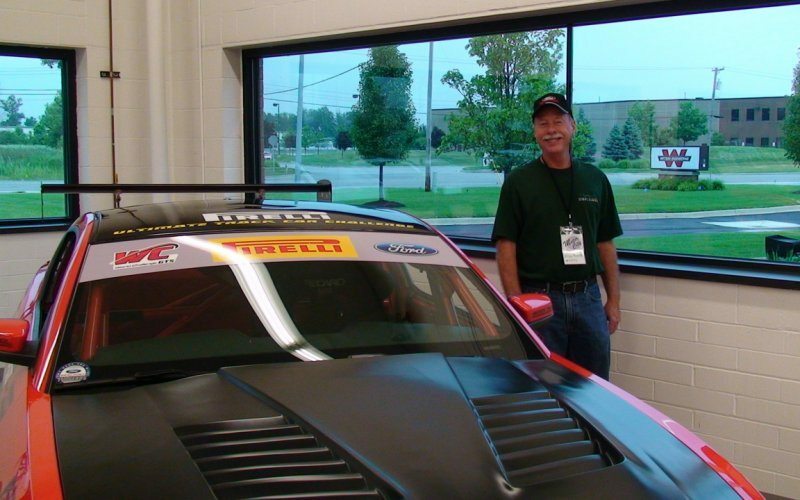 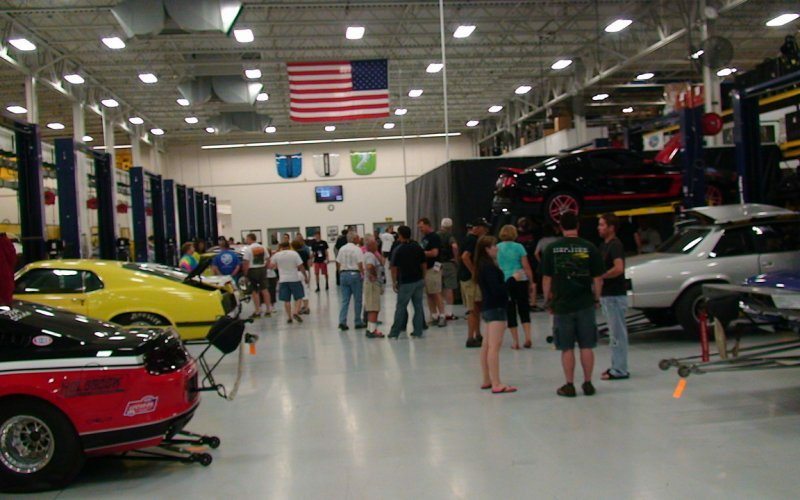 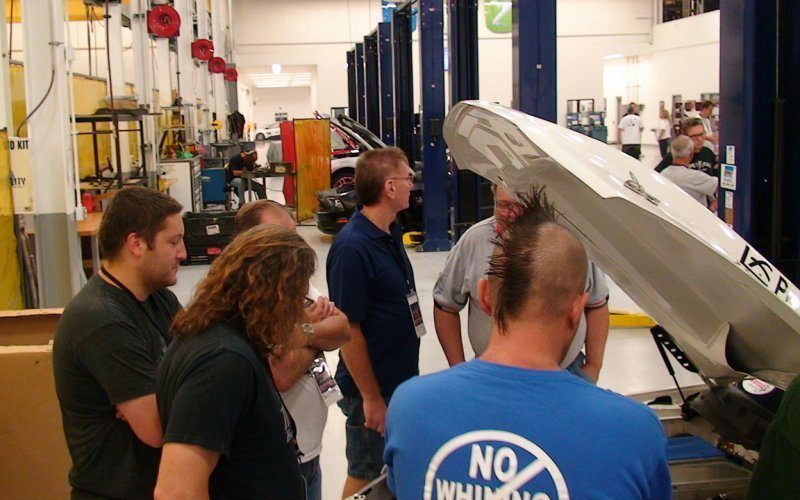 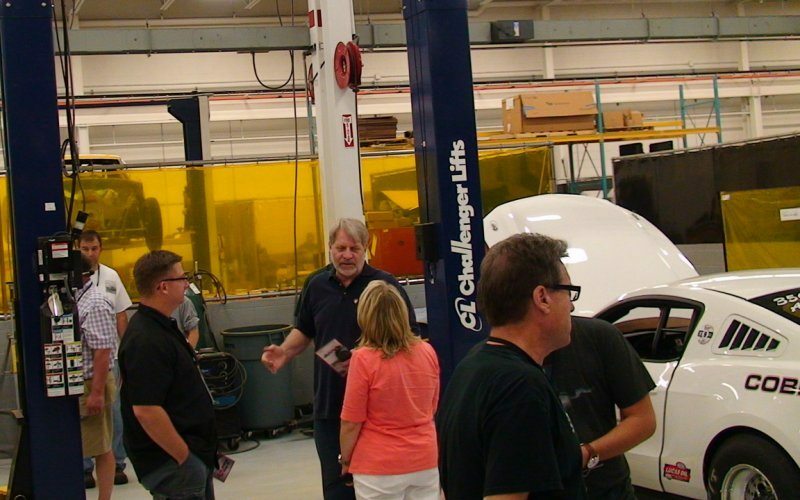 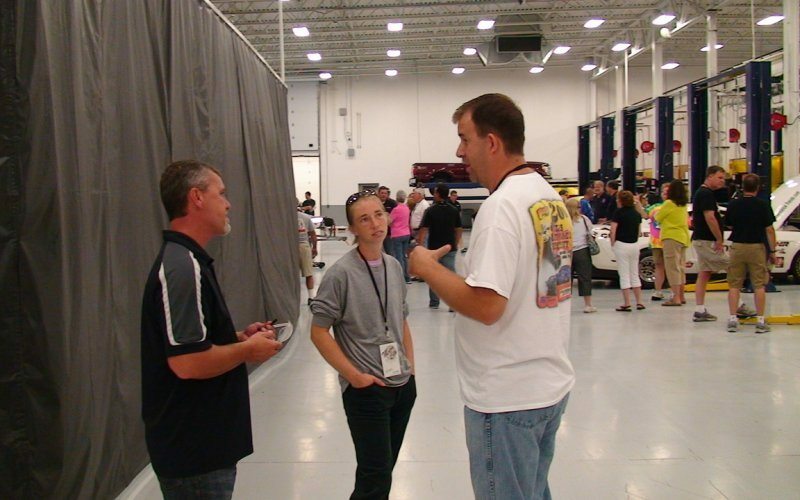 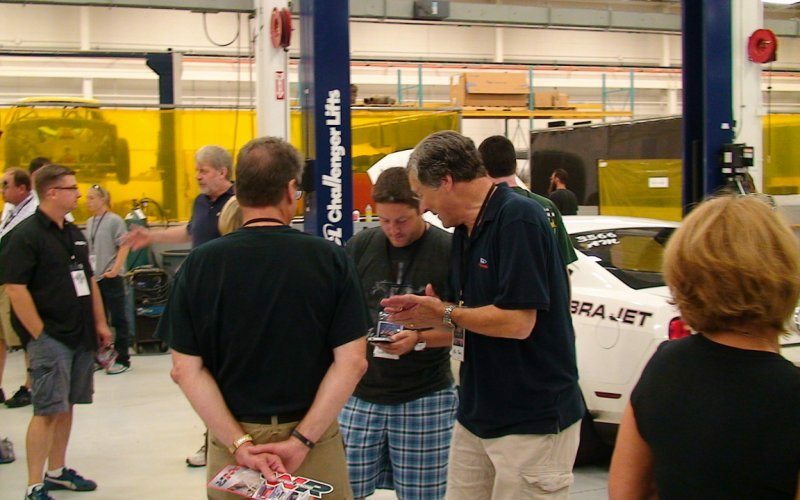 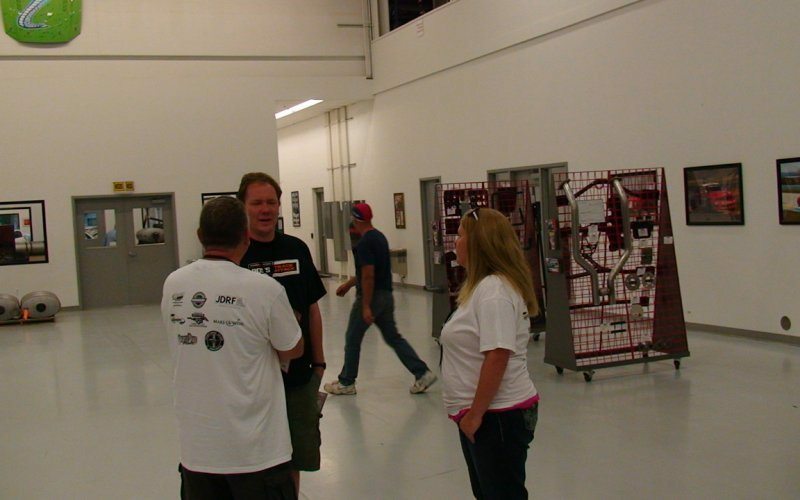 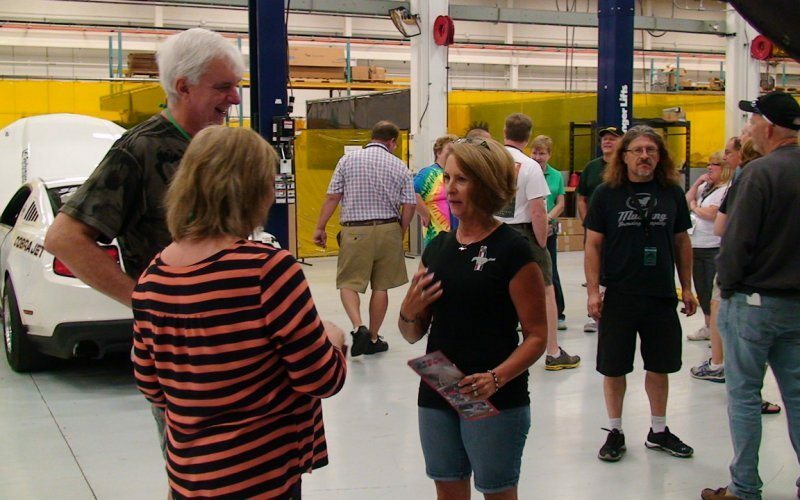 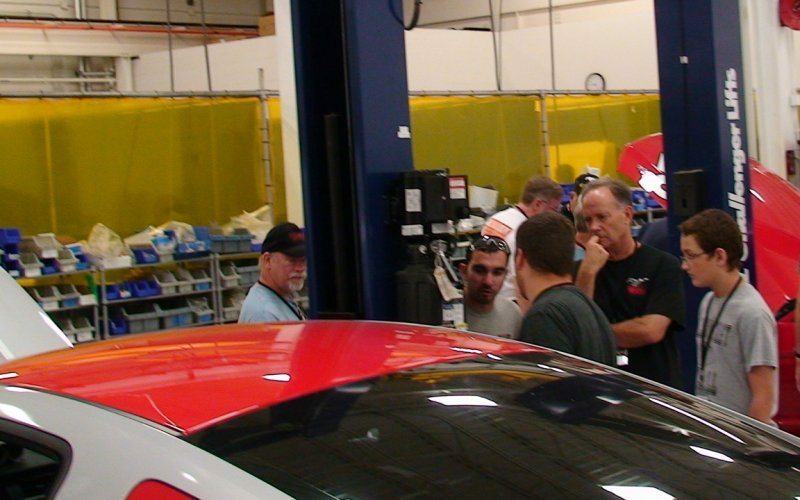 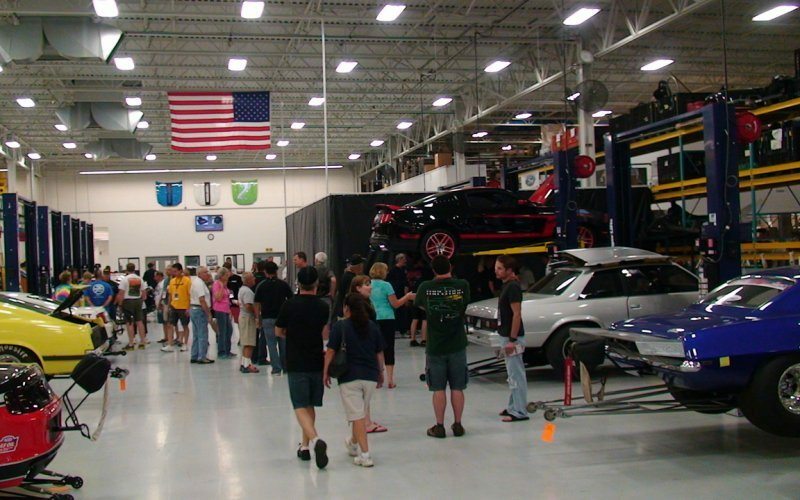 Watson Racing was pleased to give a tour and answer questions from the Bullitt group and Motor City Roundup. 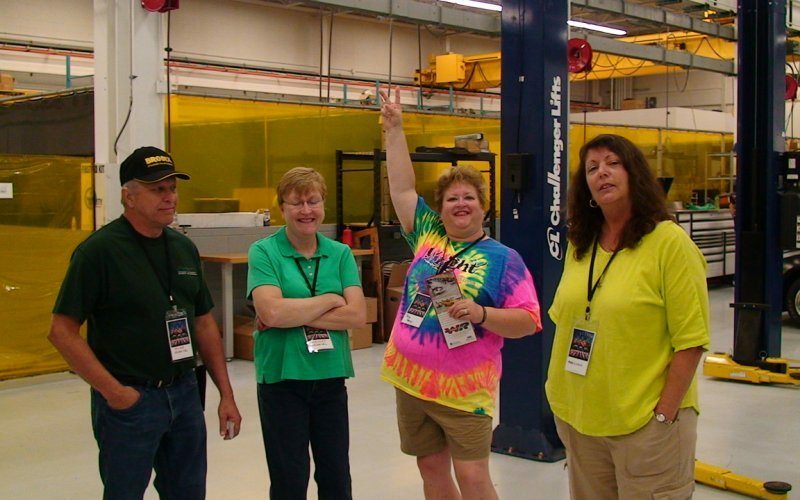 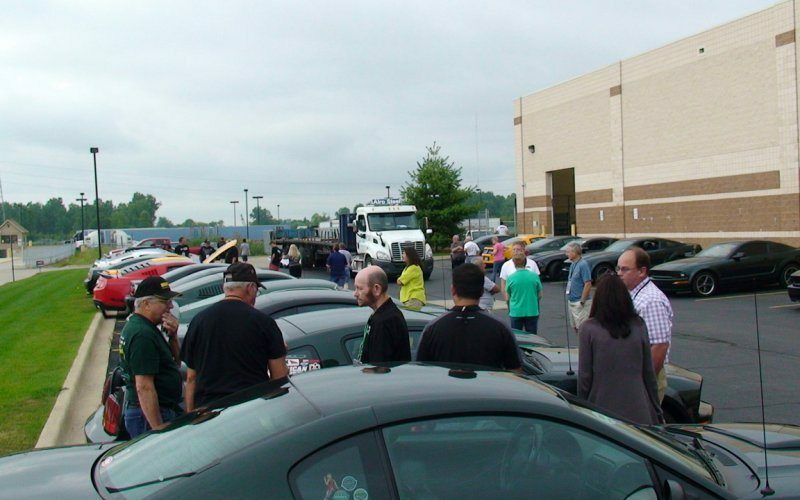 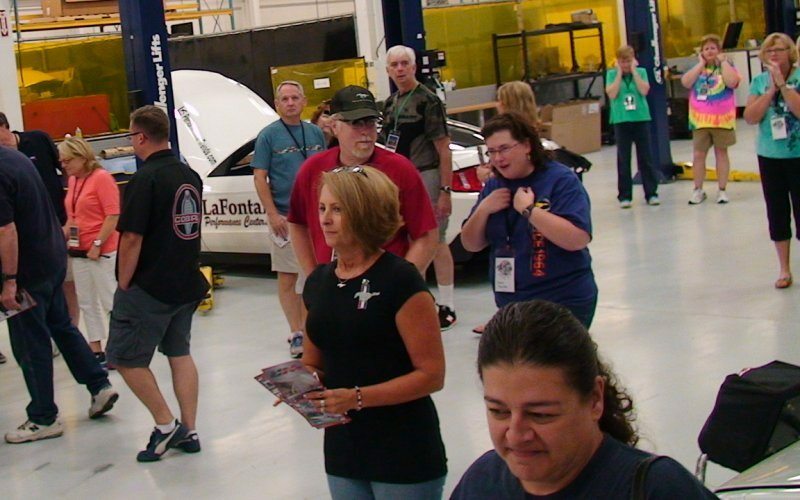 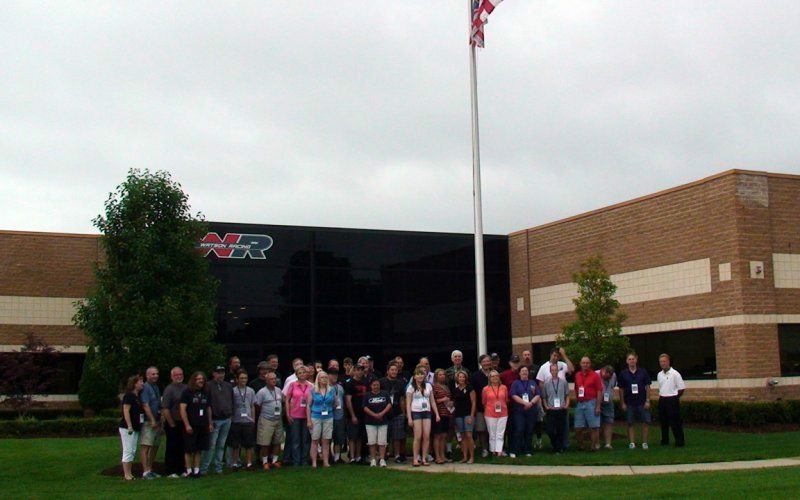 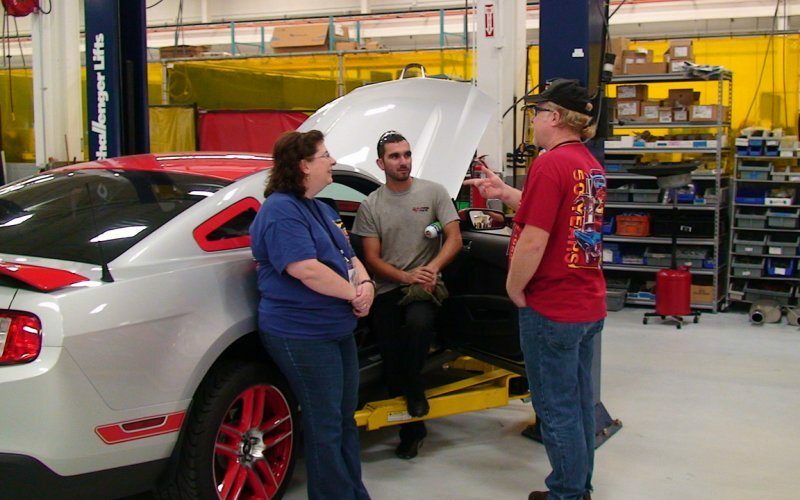 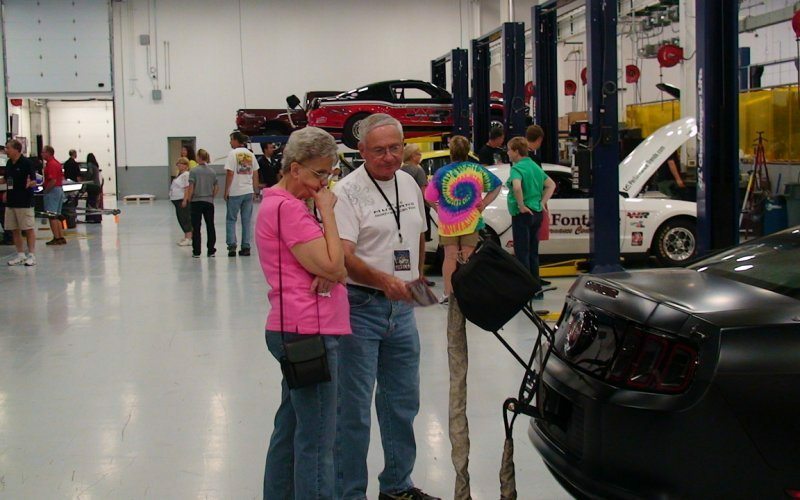 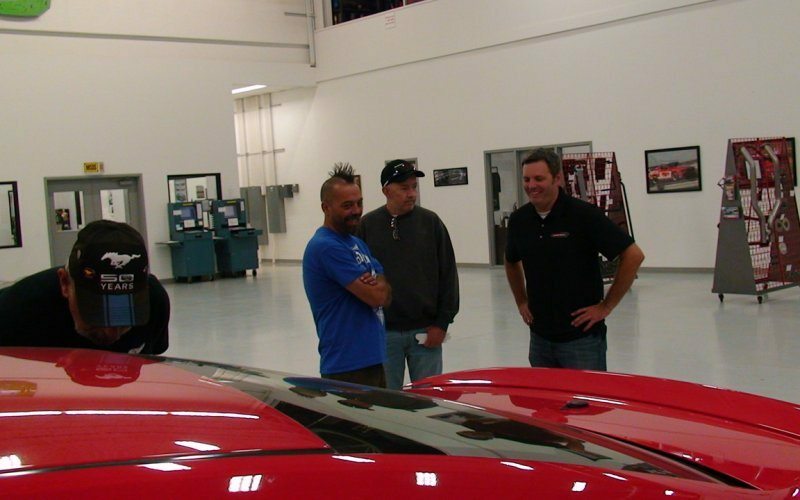 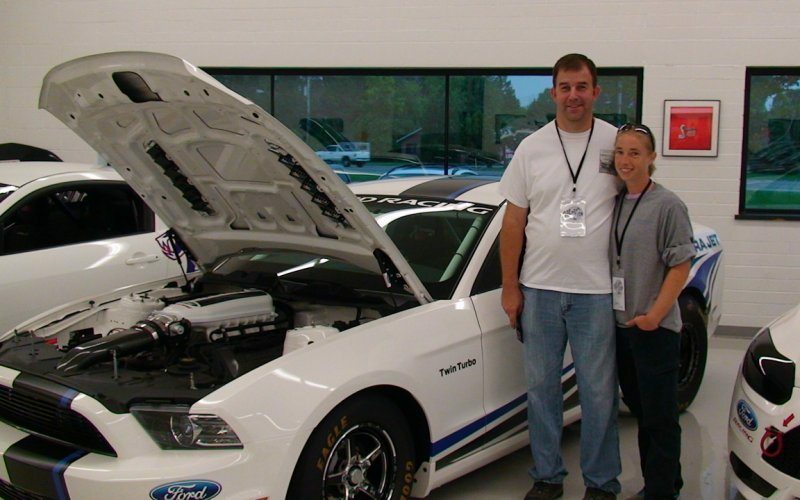 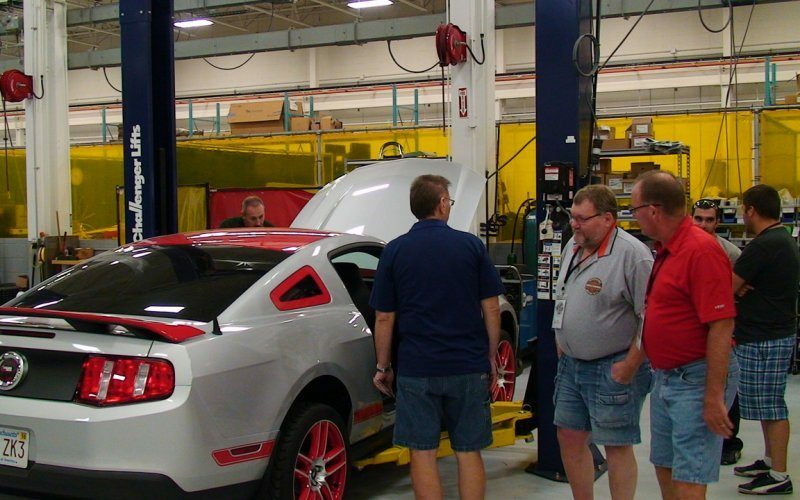 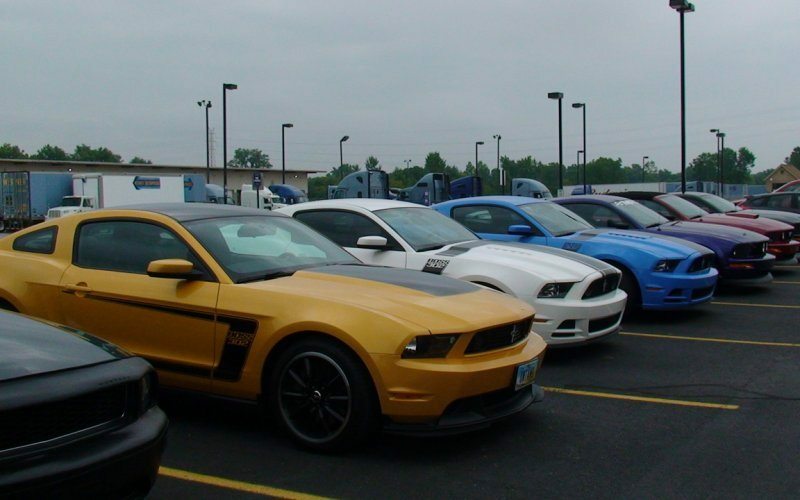 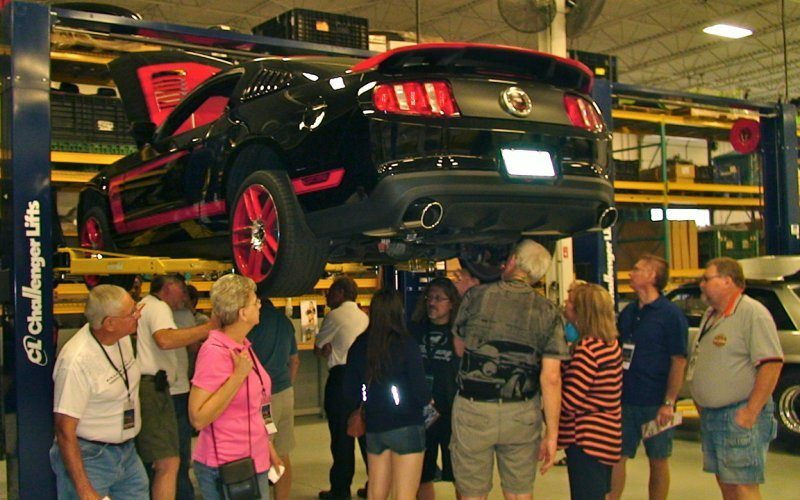 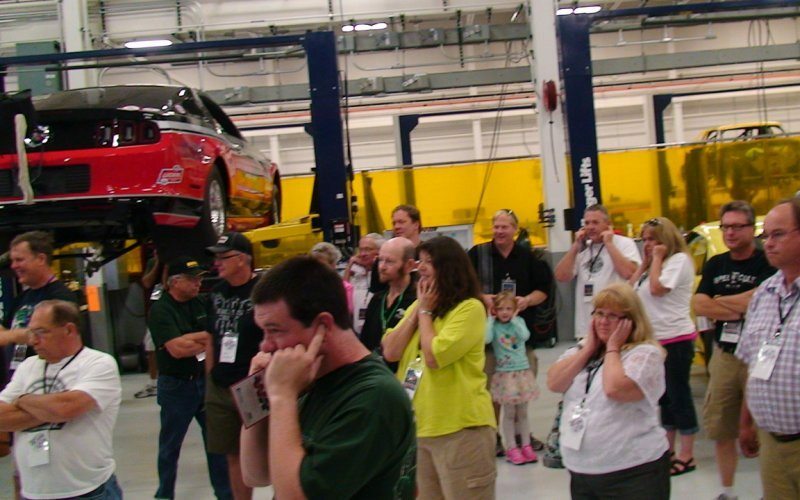 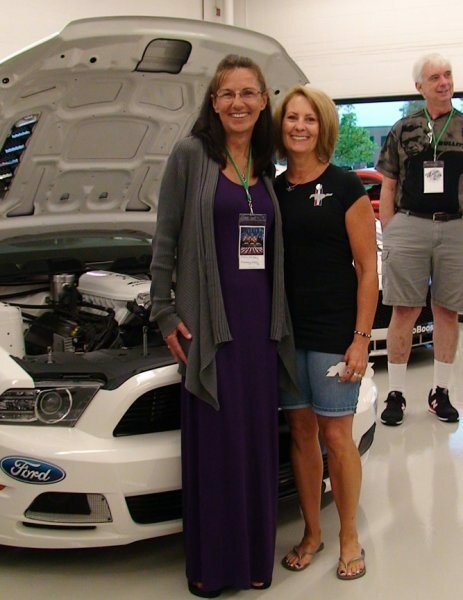 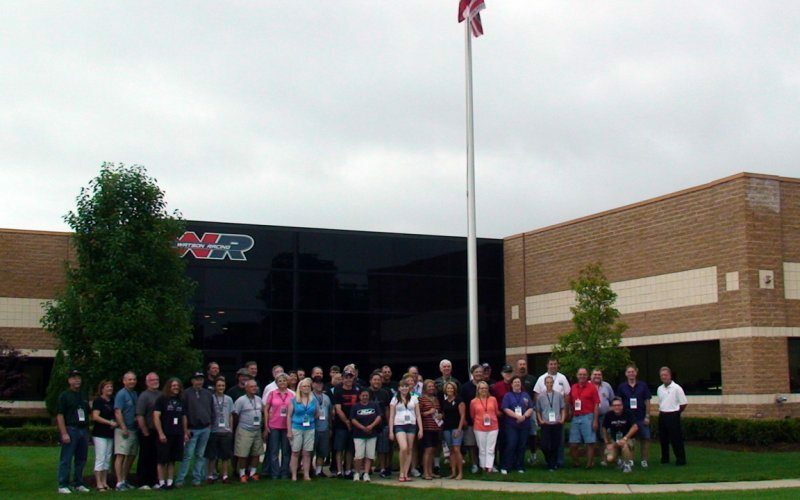 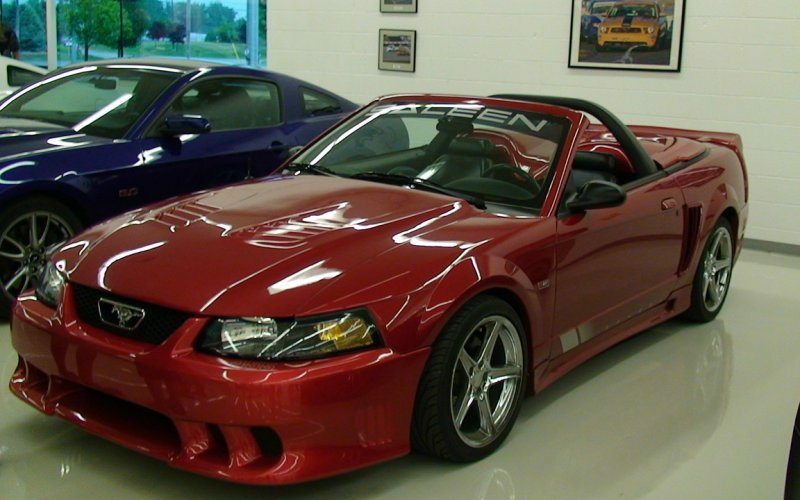 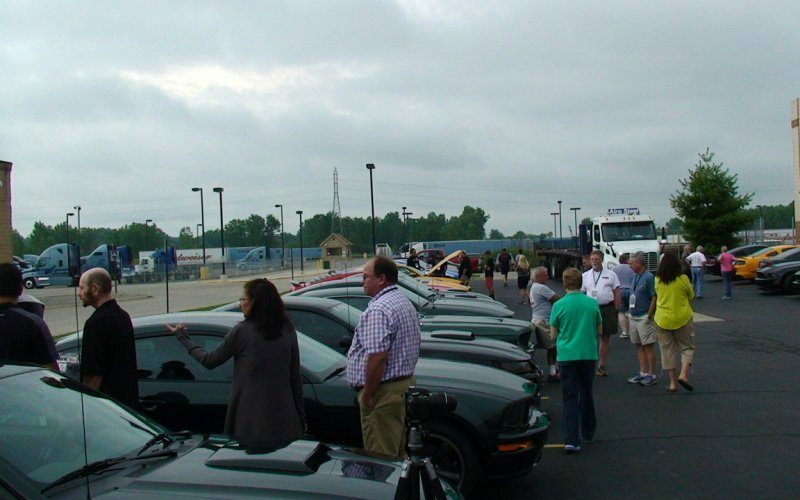 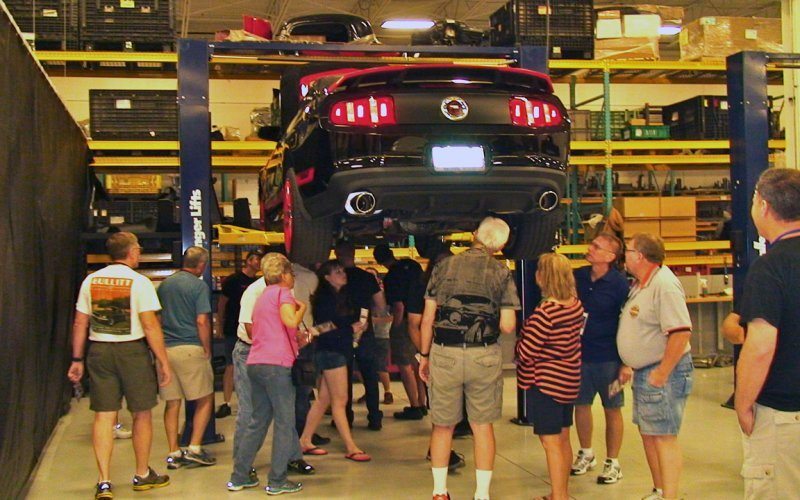 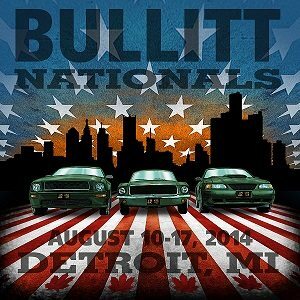 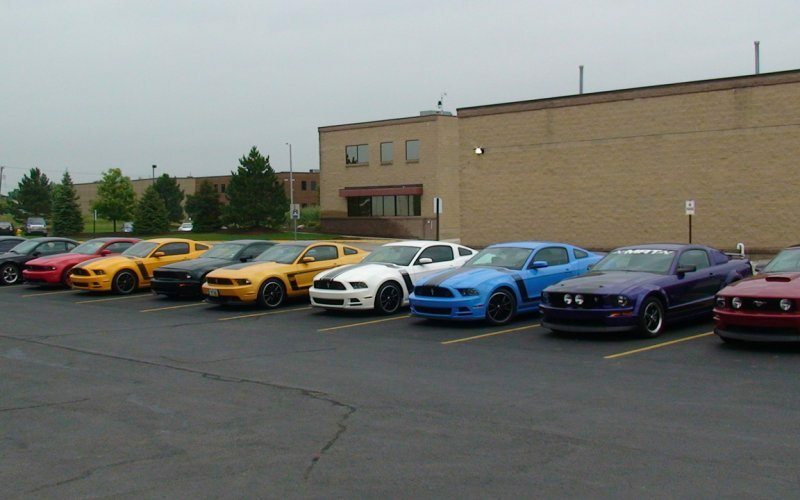 Bullitt Nationals and Motor City Round Up Group Visited to kickstart the Dream Cruize / Mustang Memories week In the Detroit Area on August 11, 2014.